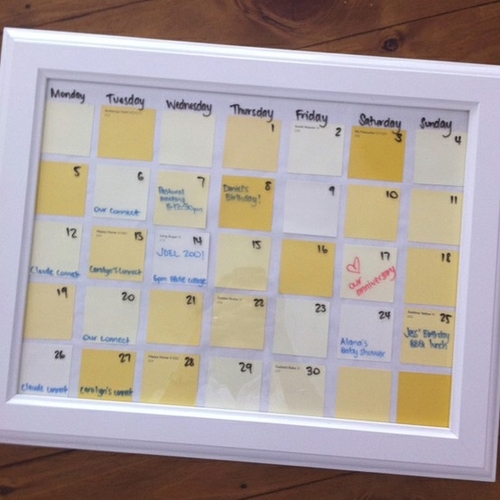 I’ve seen several versions of picture frames used as dry erase boards on Pinterest, but I like the idea of a monthly calendar the best. 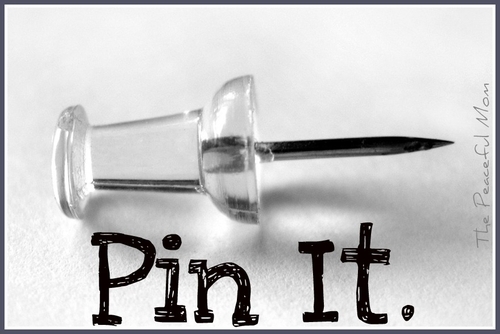 You could cut out paint chips like this one, or just print this FREE Monthly Calendar Printable and place it in a frame. 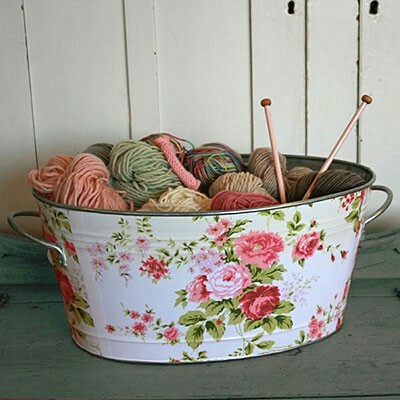 The directions are not included with this link, but it would be easy to paint a bucket or other metal container and mod podge fabric or designs cut from your favorite fabric onto the sides. This could be a great way to dress up cheap containers you find at the dollar store to use for Christmas gifts. 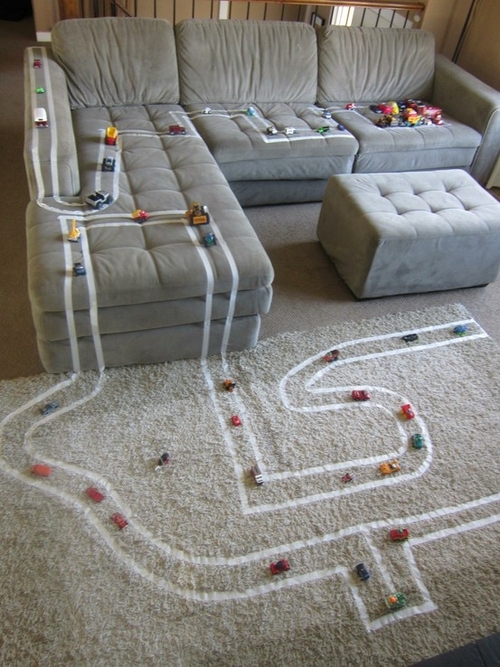 Unfortunately this photo does not have a link to the original post, but this is a great idea for keeping kids busy with Hot Wheels. I think purchasing several rolls of masking tape would be a great investment! 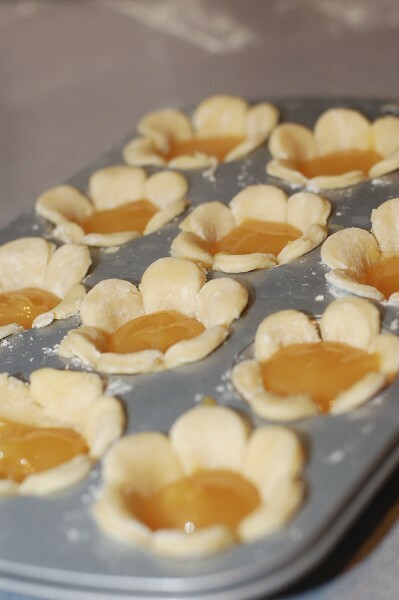 The original post is for lemon tartlets, but these would be great with pumpkin pie filling for Thanksgiving! You could put a little dollop of whipped cream on top and sprinkle with a dash or cinnamon or nutmeg for a beautiful presentation. *Note: Be aware that not all images on this website are family friendly. As with other websites, do not let your children use this one unsupervised. Thank you. 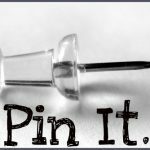 I got here from BlogFrog, and your post helped me understand the whole pinning-thing too. 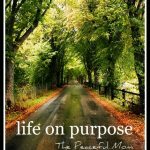 I haven’t joined yet, but your boards helped me to see how this could be much more useful than my extremely long list of favorites links–in recipes alone, I could save myself a lot of time! Thanks!